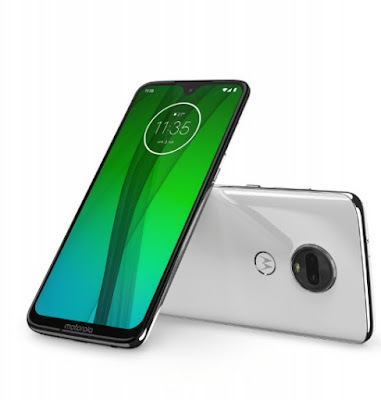 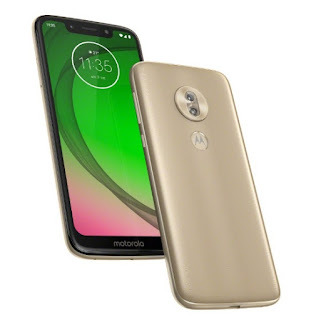 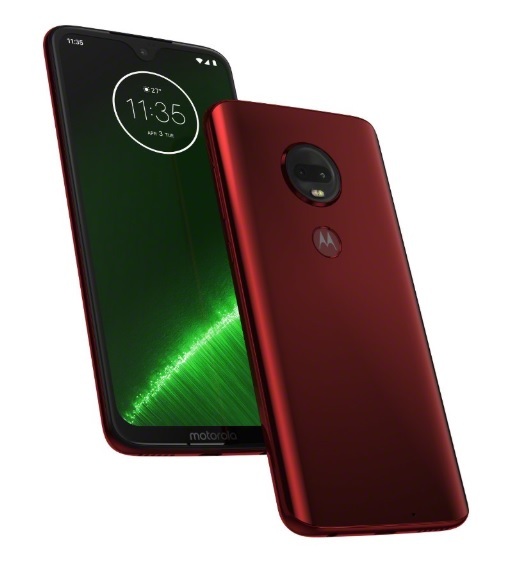 Motorola just had their introduction of their newest midrange smartphone series, Moto G7 in a recent event in Brazil. Here are the rundown of these four new devices. Moto G7 specs come with Qualcomm Snapdragon 632 SoC, dual 12 + 5 MP main cameras, 8 MP front camera, 6.2 inch FHD+ display with Gorilla Glass, 4 GB RAM, 64 GB ROM and 3,000 mAh battery with 15 watt charger support. 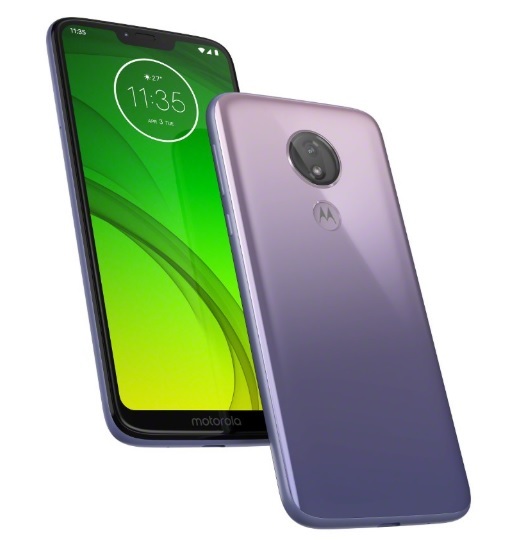 It will cost 250 euros.